Oy. Yes, I think you may be one of the few who agonizes over those details. And, don’t you have a kitchen elf helping you with Thanksgiving????? Indeed I do have a kitchen elf, and she usually runs the show behind the scenes. I just take the credit! The grandparent angle is what gets you every time. When our own kids were Hannah’s age, we were scrambling to keep our heads above water. Our favorite phrase was “It will be fine.” And it usually was, even the crazy Kwanza outfit I made for Phil from scratch with an evening’s notice. But it is different with the grands. We need for it to be right for them because…we just do! You are an awesome grandmother! 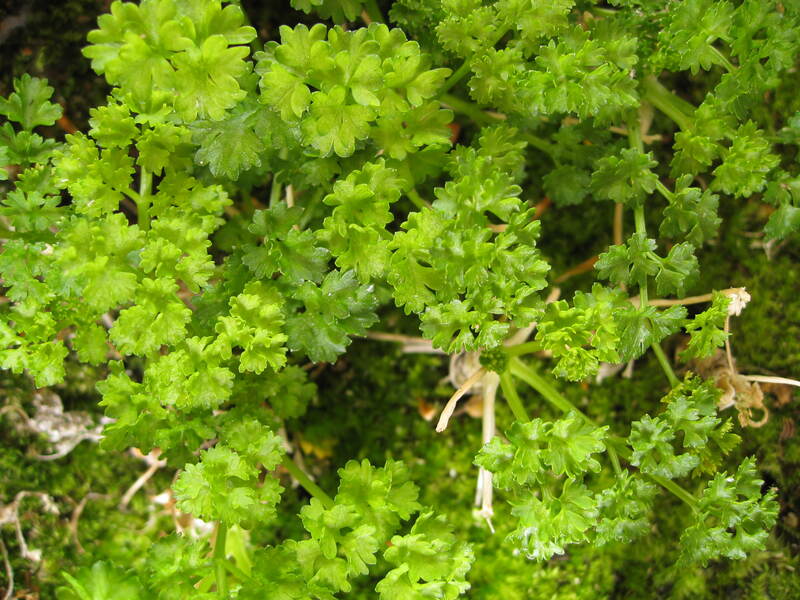 I’d buy a bunch of curley parsley and send it in a plastic bag, period. But, I’m not that fond of parsley and I really don’t like Seder food. We participated once in a Seder. That was enough for me.